Modern, playful, creative and little extravagant, hanging beds are not new idea for bedroom decoration but are certainly a contemporary way of decorating. With time designs and materials have changed or rather evolved giving us the flexibility to add this playful element anywhere we like. Idea usually remains the same, four ropes run to the hanging four corners of the bed with adequate support through the hole, but the most important factor to consider here is to have strong ceiling that can support the extra weight. 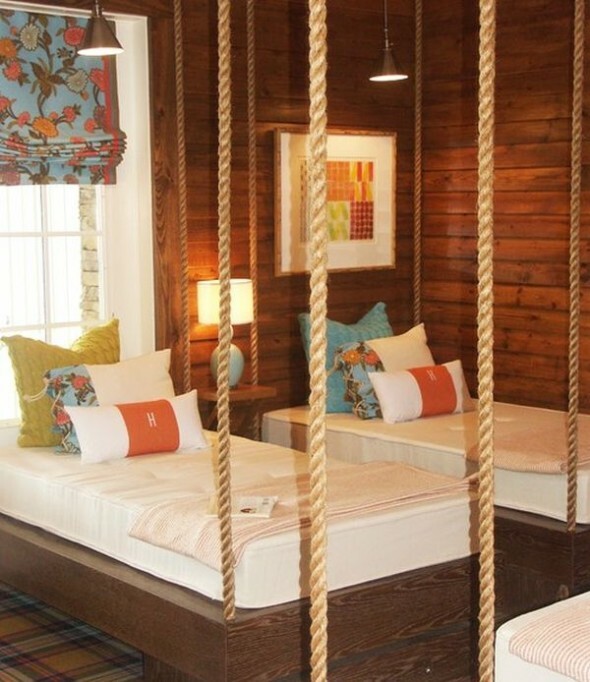 Hanging Beds not only add a character to your room but also give a luxurious feel. 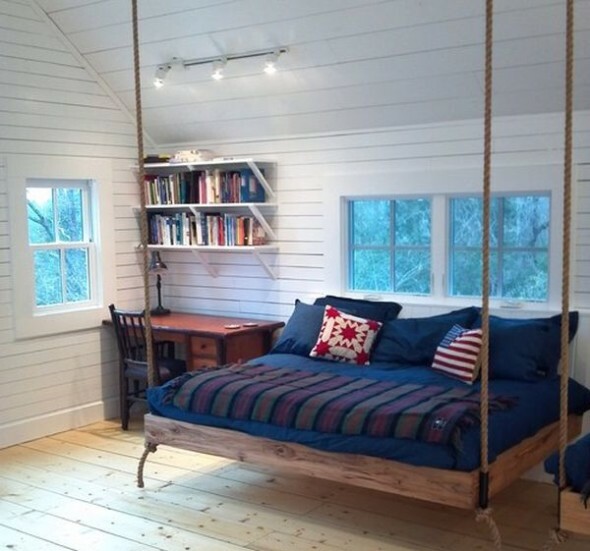 These hanging beds will make you fall in love all over again. Enjoy!! Hanging Beds fit in every bedroom style and give a whimsical feel. Lets Live Impressive! !